California just made history by becoming the first state in the Union to officially ban plastic bags. The California Plastic Bag Veto Referendum (Proposition 67) was approved by voters on Nov. 8 by a narrow margin of 51.97% in favor to 48.03% opposed. 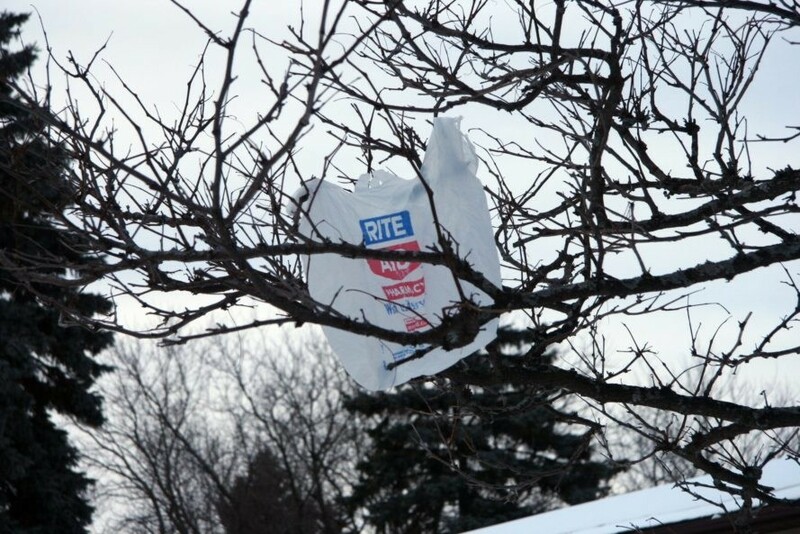 The narrow win came despite a $6 million campaign waged by the out-of-state plastic bag industry. The writing was already on the wall for plastic bags in California, as San Francisco banned plastic bags in 2007 – with nearly half the state following suit soon after. The California State Legislature passed Senate Bill 270 in 2014, which was signed into law by Governor Jerry Brown. But, according to the Sacramento Bee, the American Progressive Bag Alliance led a campaign to repeal the bill, claiming it would kill thousands of jobs in a state and cost residents hundreds of dollars each year in bag fees. Voters soundly defeated Proposition 65, a related measure that proposed an environmental fund created with the proceeds from a 10-cent fee on the sale of cloth and other alternative bags. The state did not ban plastic bags they banned single use plastic bags you can still get new and improved "Heavy duty plastic bags" so more plastic. The government of California did nothing more than to convince gullible people they were banning plastic bags untrue....I can still buy the heavy duty plastic bags but it cost .10 cents. Can't believe people did not see this as nothing more than a cash grab by the rip off state of California. California has banned plastic bags throughout the state. Groups opposed spent $6 million against those in favor.